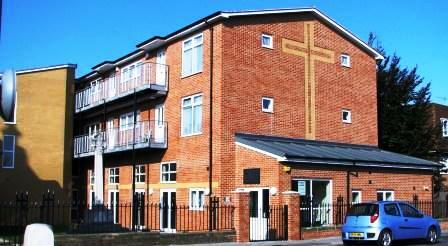 St Paul's Community Centre was built through a dynamic partnership between St Paul's Parochial Church Council, The London Borough of Redbridge and Family Mosaic Housing Association. This innovative scheme has supplied much needed social housing for some of the more vulnerable and needy in our community as well as a purpose built centre for the local multi-faith community. 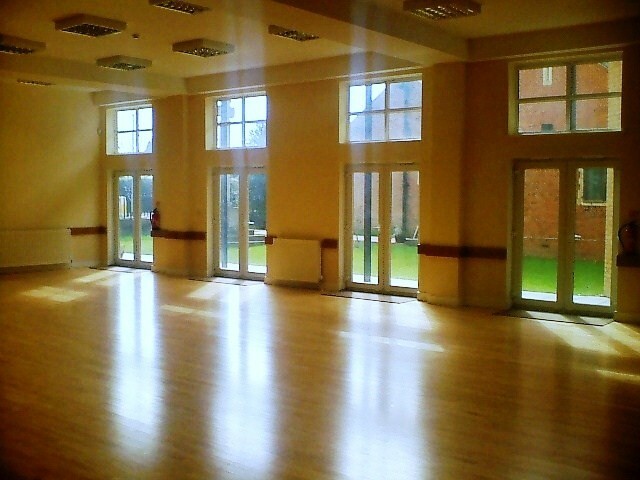 The centre is for hire through the church and is used by community groups, charities, schools, colleges, youth clubs and many other groups, for multi-faith religious events, private birthday, wedding and family celebrations. Our hire charge is £59.00 per hour for Saturday and Sunday lettings.